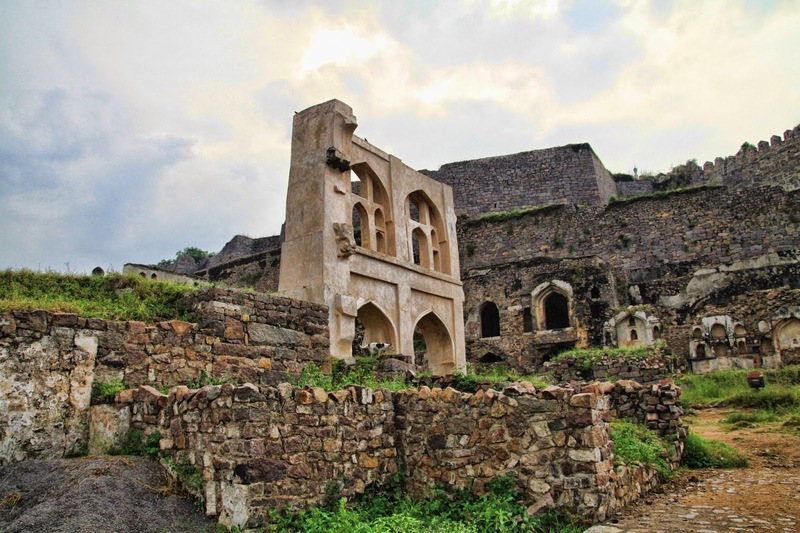 Golkonda Fort was the stronghold and capital of the medieval Golkonda Sultanate .The fort lies 11 Km from the city of Hyderabad and is a must see for any one visiting Hyderabad .According to legend, a shepherd boy found an idol while grazing his sheep. When this was reported to the king, he ordered a mud fort to be built around it. The fort eventually became known as Golla Konda, which in Tegulu meant Shepherd’s Hill. 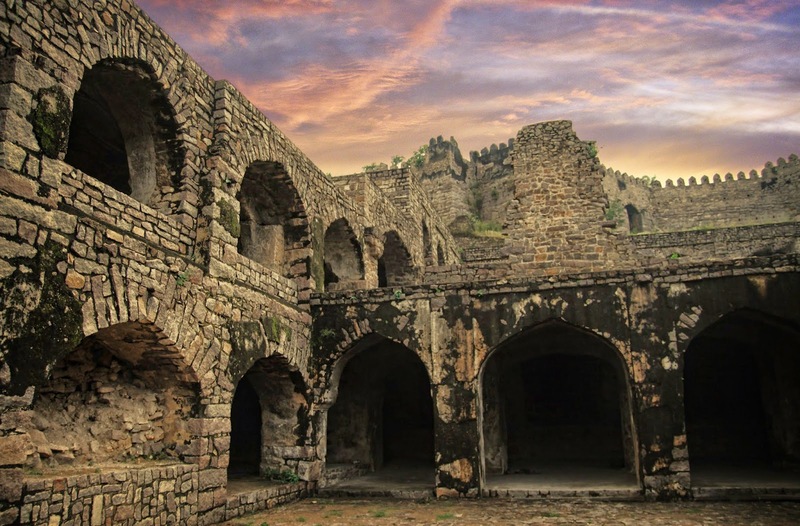 Today, even after almost 800 years, the fort still stands as one of Hyderabad’s greatest architectural wonders. One of it’s greatest engineering marvels is the fantastic acoustic effects: one handclap at a certain point below the entrance dome can be heard at the highest point of the pavilion almost a kilometre away. This was said to be used for warning the royals in case of an attack. Just amazing blog! Amazing clicks. Hats off to you!